Thanks so much for visiting our GoFundMe page! 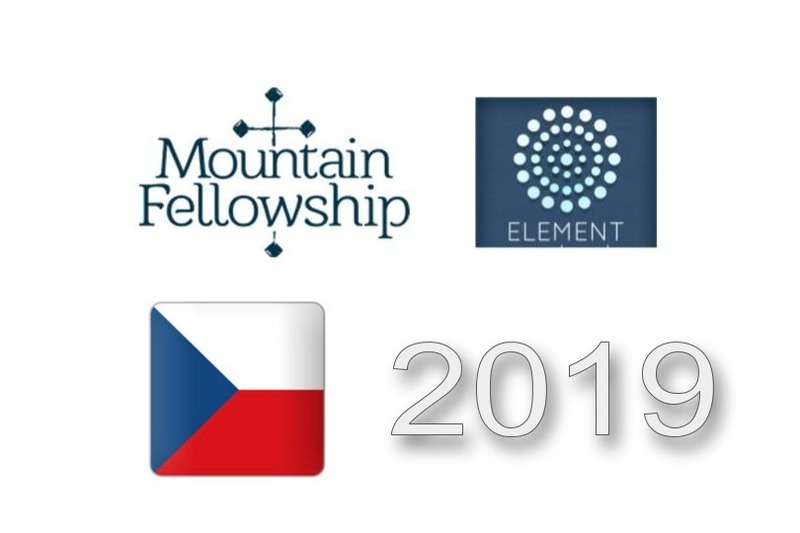 Mountain Fellowship (a PCA congregation in Signal Mountain, TN) has twelve members who are excited to be going to the Czech Republic in late June through early July 2019. In the Czech Republic, we will be helping with a fantastic youth camp that is organized by Element Church , a small evangelical Christian church in Hradec Králové. The camp has been going on for over 10 years and is called "X-Large City Camp". Hradec Králové is a town of ~100,000 people 70 miles east of Prague. 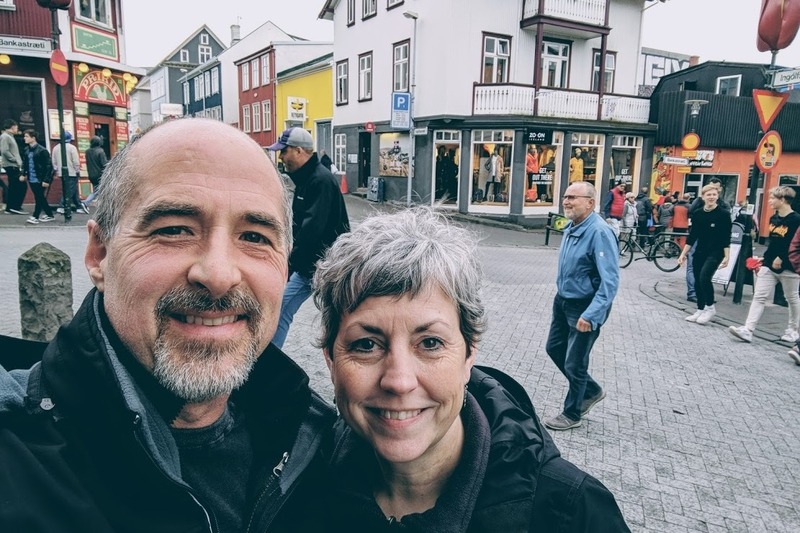 Through the X-Large camp, Element church seeks to connect with and forge meaningful relationships with kids and families in a country where less than 20% of people profess belief in God (the lowest in all of Europe), and where faith is viewed with strong skepticism. The camp has proved to be a great path for making connections, and many students from past camps have pointed to their experience at X-Large as being the starting point in their journey to faith. The camp itself provides a week-long experience for around 80 students from 12-20 years of age, where students engage in a single class that meets every day (e.g., drama, music, sports, cooking, etc), as well as in varied seminars over a range of topics, including topics that address aspects of the Christian faith. The camp is staffed by missions teams sent by several churches from English speaking countries (this year, all are from the US). These teams participate as staff for the camp in varied support roles ranging from operations to teaching. The volume of work is very significant, usually spanning 10-12 hours per day during the camp week, in addition to the two staging/training days. The presence of Americans/English speakers in the camp is seen as a big draw, as parents in the Czech Republic want their children to have opportunity to practice their language skills with native speakers. We are in need of financial support and prayer for this trip, and would covet any support you can give. We anticipate that we, as a team, will need approximately $2,000 per person. 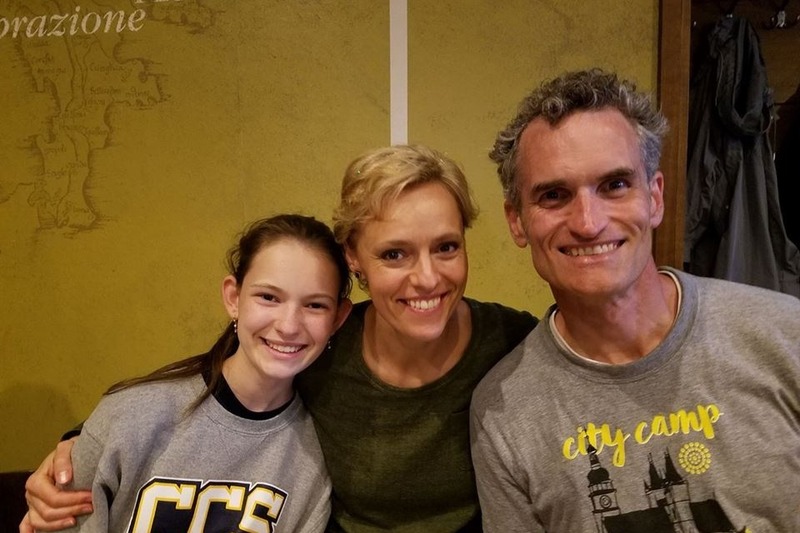 The total support will be derived from your donations and participant contributions, as well as the generous support of Mountain Fellowship church and some additional outside fundraising efforts. You will be able to see donations/funds from all sources here, so please stop by this site if you'd like to see our current fundraising progress. We would be so thankful for your support in this important mission work! 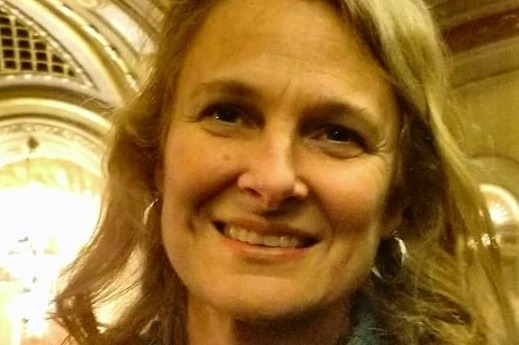 *Note: If you would like a receipt for your GoFundMe donation for tax purposes, please include your name on the online donation form, and include an email address and mailing address in the comments field. You can share your name with us and not have it listed on the public donations list by clicking a box on the donations form. Another important way you can support us is to SHARE THIS PAGE on your Facebook or Twitter account (see links on this page, above and below). The broader the the group of people we reach, the better!